Helping is what we, as accounting professionals, do on a daily basis. Baer defines “YOUtility” as “useful marketing.” That is, creating communication assets that clients actually want to receive. Due to enormous shifts in technology and consumer behavior, today’s buyers are readily seeking helpful information online. In fact, research from Sirius Decisions shows that business-to-business customers have 70% of the purchase decisions completed before they ever contact the company. This is true in the accounting profession as well. Potential clients are out there “secret shopping” accountants, looking for services information, online reviews and other digital cues about the value and expertise of the firm. Smart firms are not running away from this trend, but are, instead, running toward it by pushing out volumes of useful online information. They are acting as a YOUtility. The new concept addresses the emergence of a more effective marketing strategy that cuts through clutter and provides immediate, helpful information consumers can act on. Attracting lifelong customers by being irreplaceably useful should be a very familiar concept to accountants. It’s the foundation on which we build our firms – providing clients with the help and information they need to achieve their goals. This makes YOUtility the perfect marketing strategy for accounting professionals. However, our profession has traditionally operated under the mindset of guarding our trade secrets, fearing that if we give the information away, no one would need our services. The reality is that the more information we put out there, the more consumers realize how much they do need our services. By supplying online searchers with timely tax and accounting updates, tips and how-to guidance, it quickly becomes very clear that they can’t begin to keep up with changing regulations and compliance. By offering consumers all this helpful information, they realize that they need you. Let me give you a strong example of YOUtility at work. This new marketing concept is greatly benefitting forward-thinking accounting firms such as Hanner & Associates in Bedford, Texas. 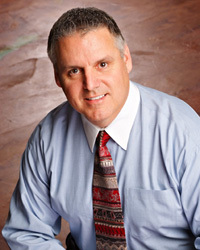 Glenn Hanner founded his accounting firm in 1986. Over the next 20 years, he and his team developed a solid accounting practice in tax, compliance, advisory services and other services. However, in order to take the firm to the next level, he needed to take a different approach; Glenn found success by offering YOUtility to the veterinarian niche. “The key was just learning what is unique about vets so we could be useful to them,” Glenn said. Today, Hanner & Associates works with more than 60 veterinarian businesses across many states. By targeting a niche – and succeeding in that niche by being more useful – the firm transformed itself from a local business to a national business. Because they work with so many similar clients, the firm can offer extraordinary insights on the best practices. Hanner & Associates sends a strong YOUtility signal about its category expertise by using its www.VetCPA.com domain name, as well as tools, including an exceptional animated demonstration video that describes the unique challenges faced by vets and how the firm can help. Hanner & Associates has successfully made the leap from a local firm to a vertically focused national firm by not only being more useful in the services they provide, but by also giving away much of what they know and what they have learned. This has effectively positioned the firm as the go-to resource for veterinary practice accounting. I have seen how firms like Hanner & Associates can be successful by implementing YOUtility. This is why I partnered with Jay to write the e-book YOUTILITY for Accountants, which illustrates specifically how our profession can use the approach outlined in the flagship YOUTILITY book (and embraced by many global brands) to benefit our firms. The objective of the book is to fundamentally change how accountants think about marketing their businesses. The book emphasizes the need to help clients understand that selling to them builds brand loyalty and positive relationships. With more and more consumers turning to the Internet to research companies like never before, it’s critical for accounting firms and all businesses to create and deliver information that is helpful. In the e-book, we provide not only examples of accounting firms that have accelerated their businesses enormously by embracing the principle of YOUtility marketing, but also a plan for using information and helpfulness to positively transform the relationship between the firm and their existing and potential clients. I hope that after reading about the success of other firms in YOUTILITY for Accountants, you will consider implementing this strategy in your own practice, in order to showcase and leverage the expertise and information that will position you to win and retain long-term, loyal clients. 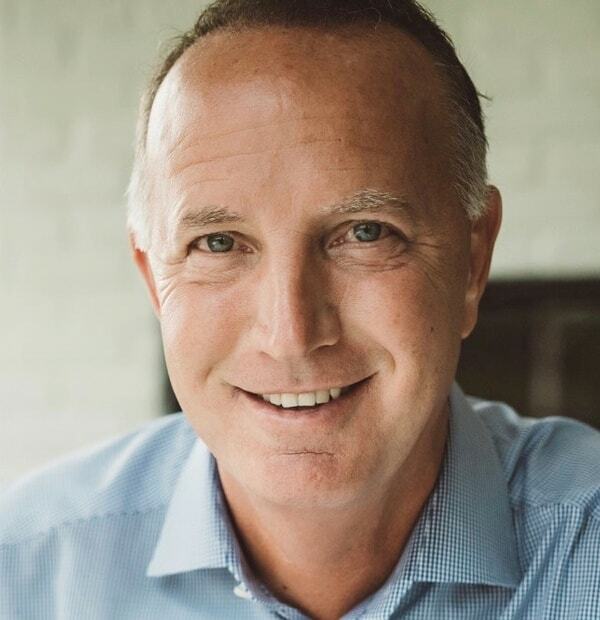 A practicing CPA for over 30 years, M. Darren Root, CPA, CITP, CGMA is the CEO of Rootworks, a membership-based organization offering entrepreneurial strategy, coaching and support to the accounting profession. He is a highly regarded thought leader and speaker, as well as the publisher of his own magazine, CPA Life. Darren co-authored The E-Myth Accountant and Youtility for Accountants, and is the author of own recent title: The Intentional Accountant, a primer in applying entrepreneurial principles to privately-held accounting practices.